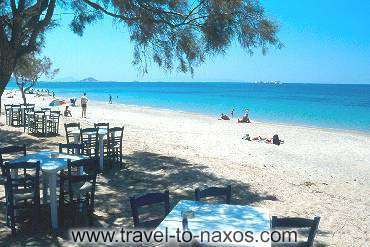 Plaka is a long beach with natural beauties that impresses all visitors who prefer it for its tranquil waters. 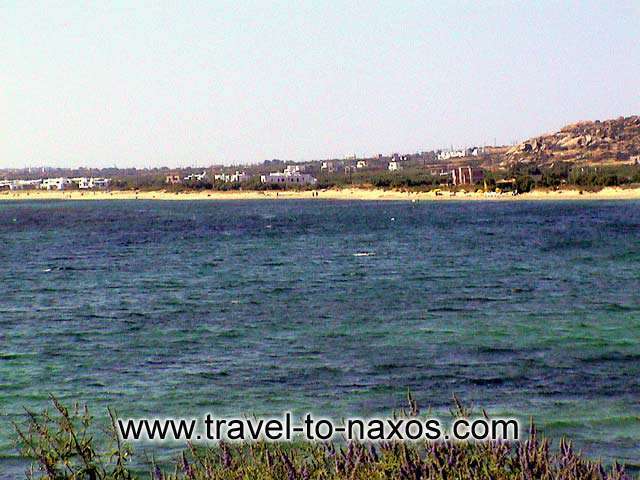 It is the natural extension of Agia Anna beach and has a length of 4 km. 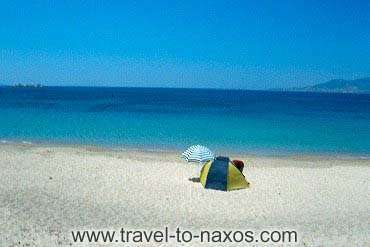 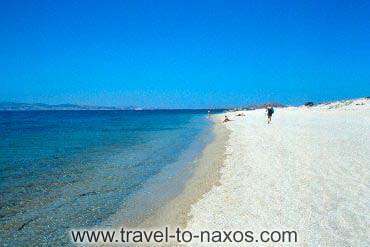 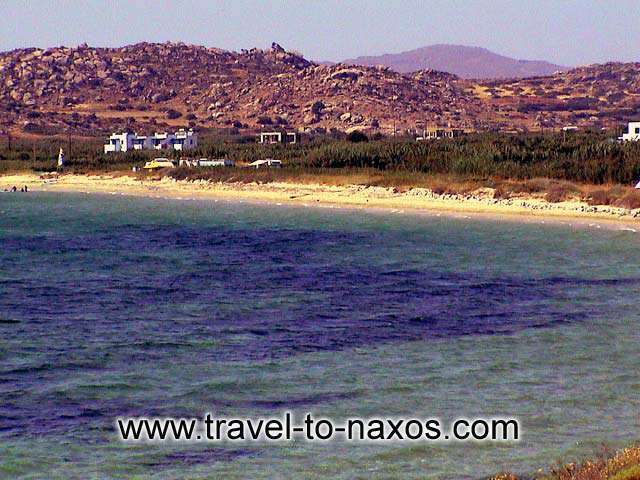 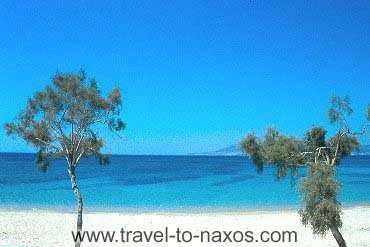 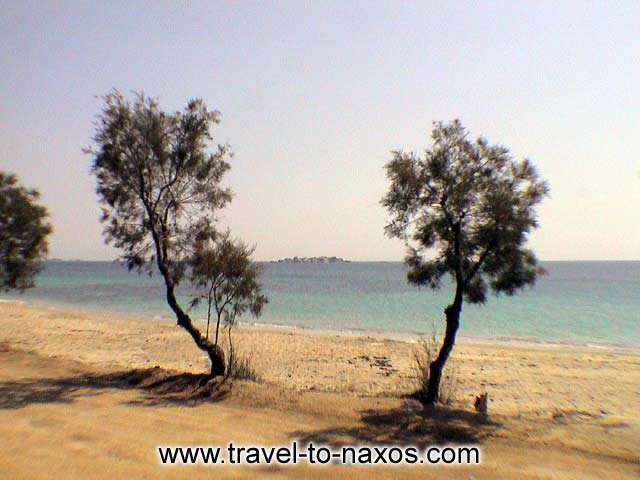 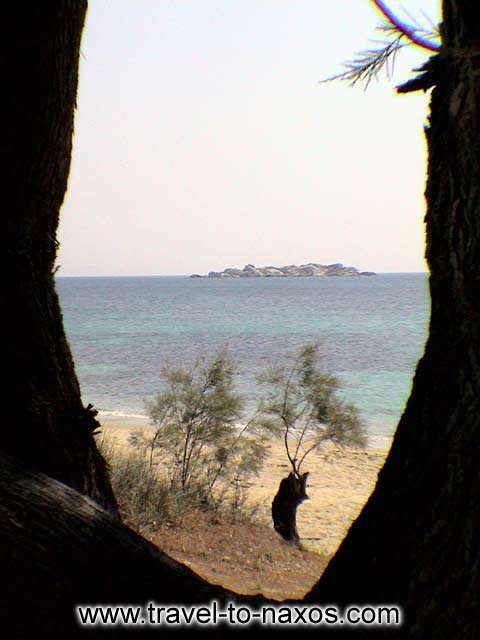 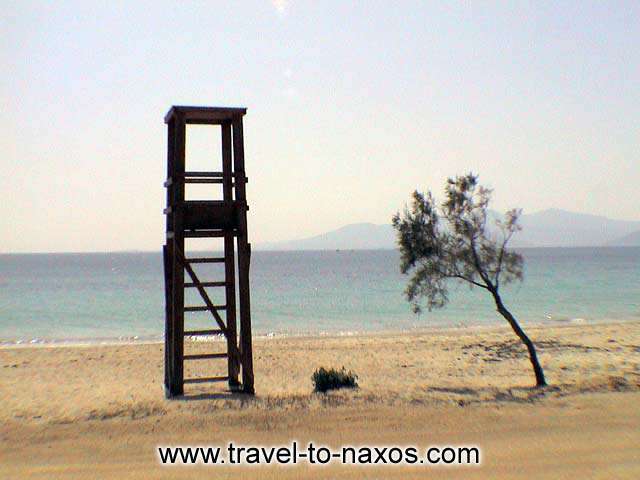 The pure and crystal waters in combination to the sandy beach make Plaka one of the most known in Naxos. 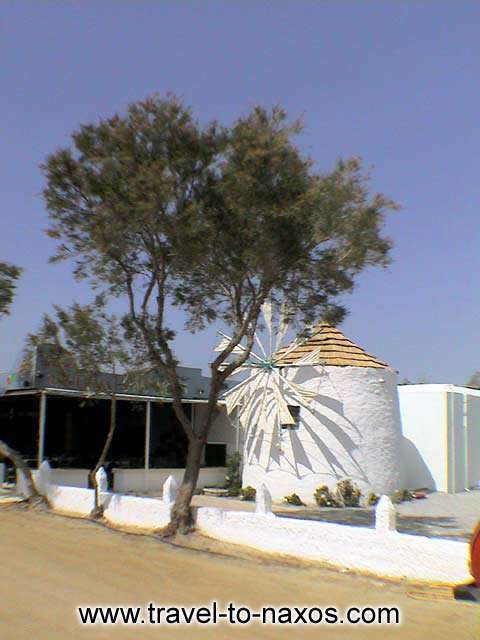 There are many taverns in the area serving various dishes with local specialties.